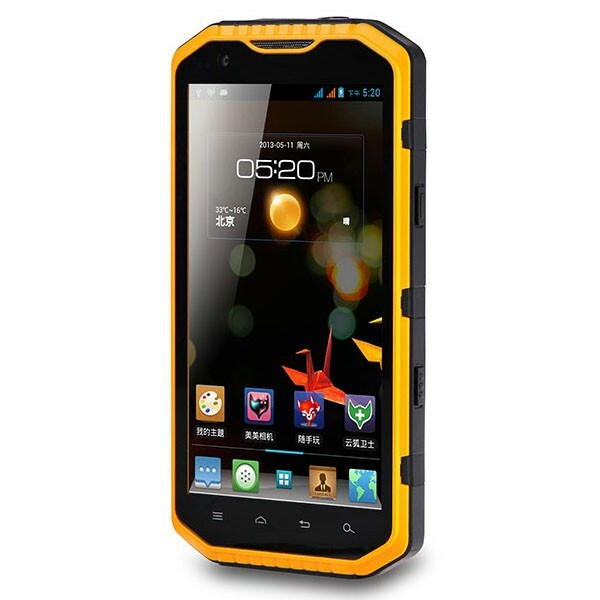 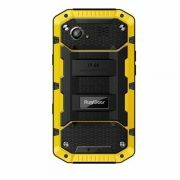 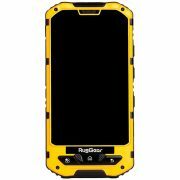 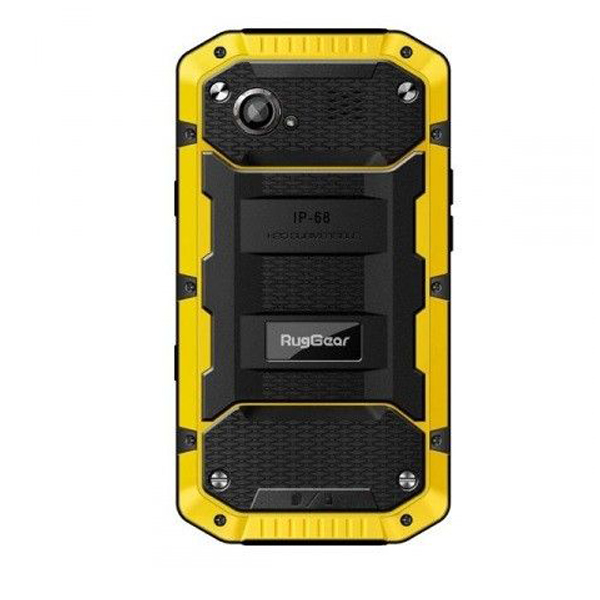 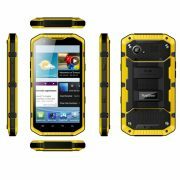 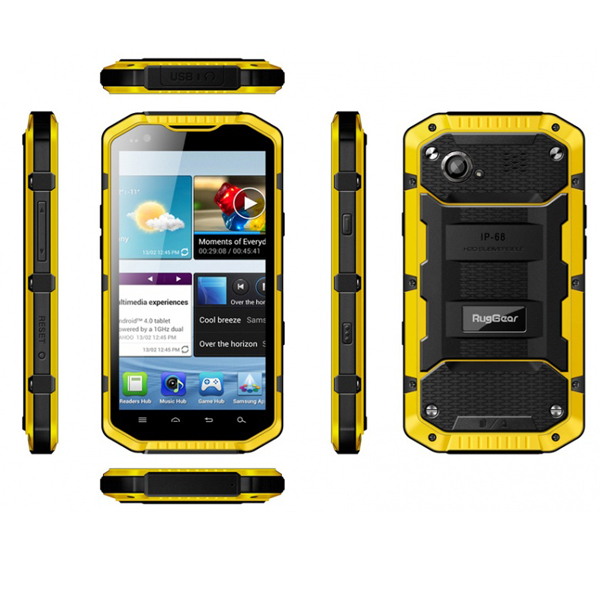 The RugGear RG700 is not only a tough phone but also a smartphone, it has a large 5.3″ multi-touch screen made from Rug Display Glass. 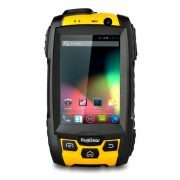 With having a 100d speaker the RG700 can be used on the loudest of construction sites, the RG700 also has a dual SIM capacity enabling you to be in constant touch, not only with your work colleagues but also with your personal contacts. 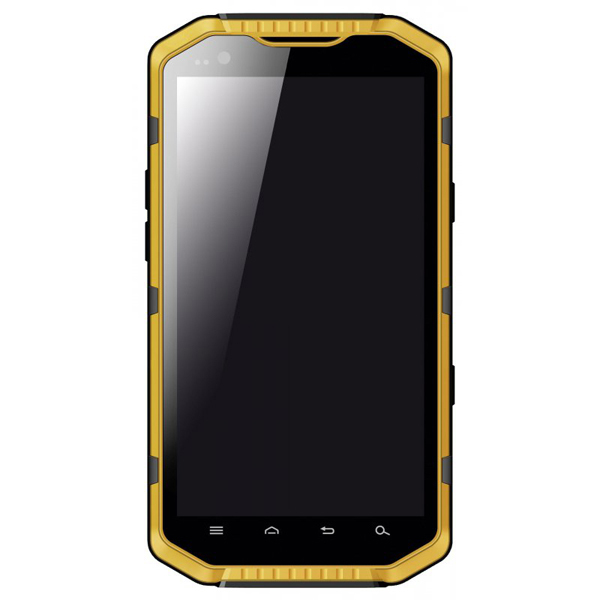 A multi-functional tough phone that can meet the needs and wants of anyone.